Analise Chinchila is a massage therapist with magic in her fingers. 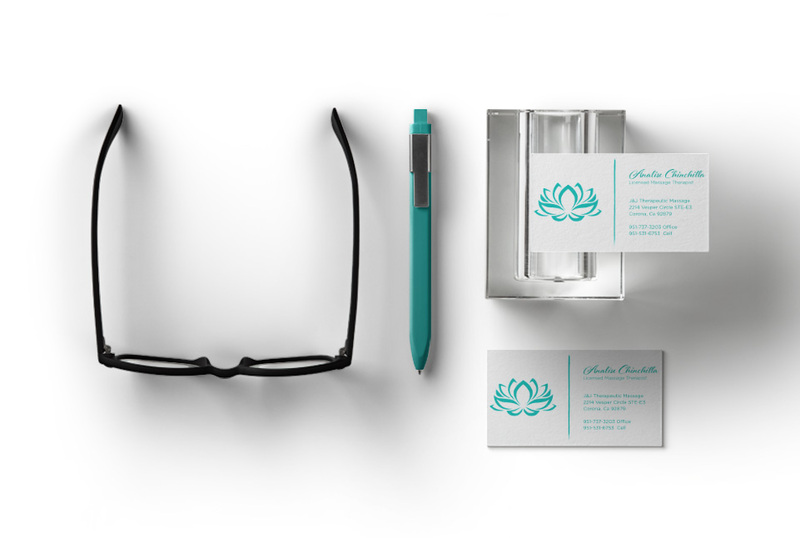 She recognized the need to separate herself from the other therapists in her office and hired Stebbins Media to design a new business card. She wanted a simple yet powerful design that was both elegant and strong at the same time. She was thrilled with the end result. We designed, printed and delivered these cards to her in under seven days!